• Staff were very friendly and helpful. These volunteers make a difference to lots of people’s lives. If they didn’t do this who knows what people would do. Lovely people with kind hearts. • I have been extremely satisfied. They were so friendly and helpful. They helped me out extremely well and this Foodbank is great. • I was happy with today because they were very friendly. 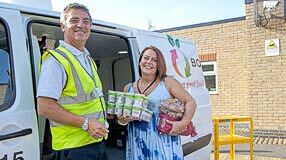 • Harlow Foodbank is a wonderful service provided by wonderful volunteers who ensure that the needy have food in their bellies and a smile on their faces. Thank you so much Harlow Foodbank. 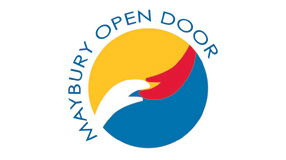 • Excellent service and very friendly people. 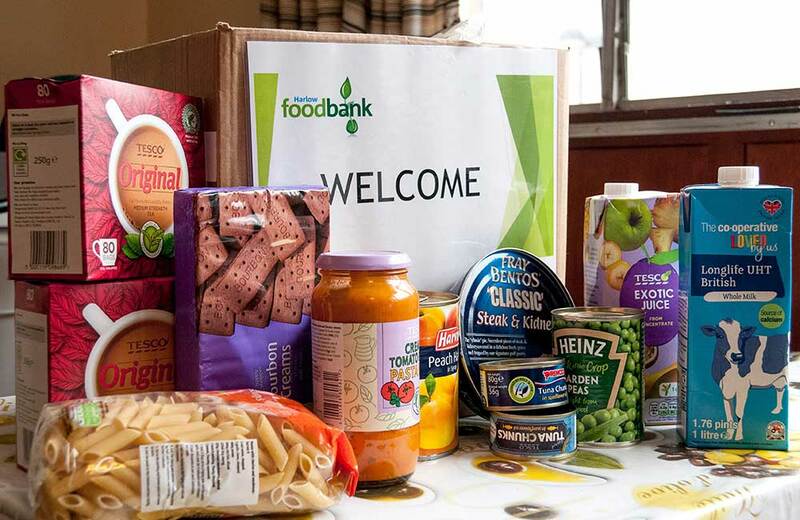 • Foodbank have been really helpful to us and the staff there are really caring and helpful. Duncan is a really nice person and seem to be really helpful and caring person. I was really happy the way Foodbank helped us. • The service is excellent. 10 out of 10. All staff are extremely helpful and friendly. • Very helpful and kind people. Nothing is too much trouble. Most importantly the lovely people don’t judge me. • It is very good. And they are really helpful. 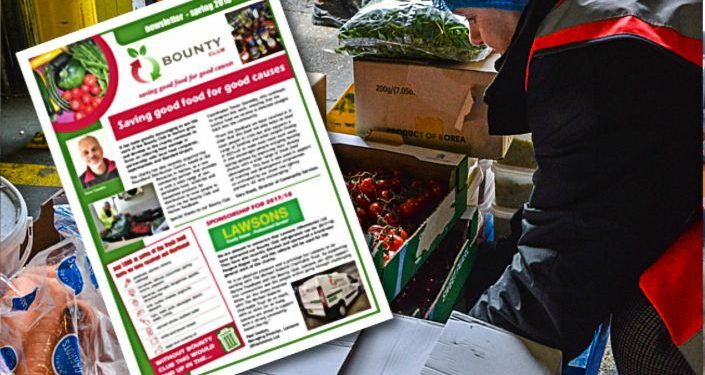 • I’ve been given information and leaflets of services that can help me and lots of food. Staff are really helpful and nice. 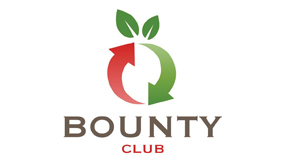 • It was good to have someone to turn to in a time of financial difficulty. • Felt a bit overwhelmed when first came in but the ladies have been fantastic. Once back on my feet I will be making a donation. Many thanks. 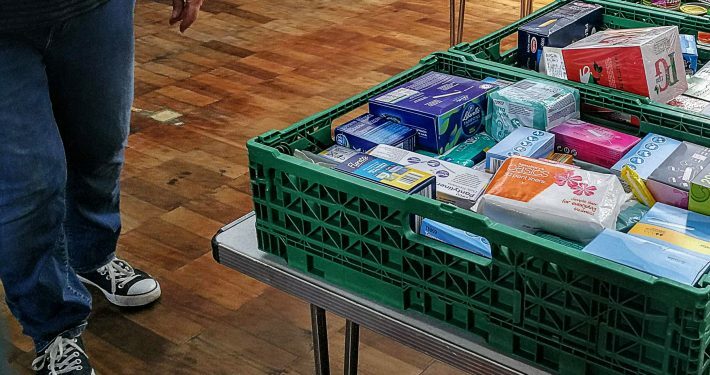 • Foodbank staff were very polite and offered many choices of food stuffs and also with leaflets for support with other things. Very grateful. 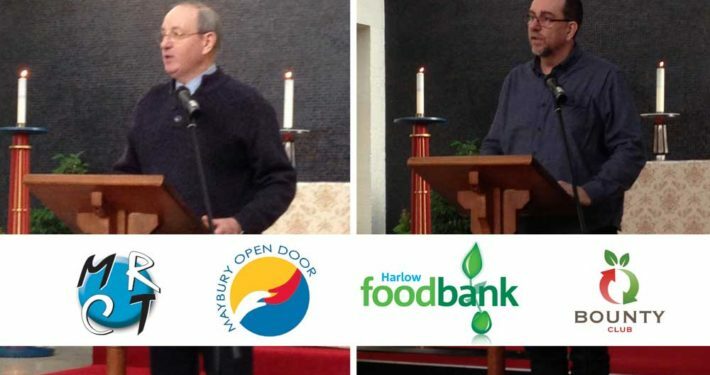 PLEASE KEEP SUPPORTING HARLOW FOODBANK WITH YOUR FOOD AND FINANCIAL DONATIONS AS IT IS MUCH NEEDED AT THIS TIME. Gary and Dave hit the road!